Home History News Historical Facts Why Akihabara's Name Became Akiba! Historical Facts Why Akihabara's Name Became Akiba! Akihabara in Tokyo is known for its popularity as a pop culture district in Japan. 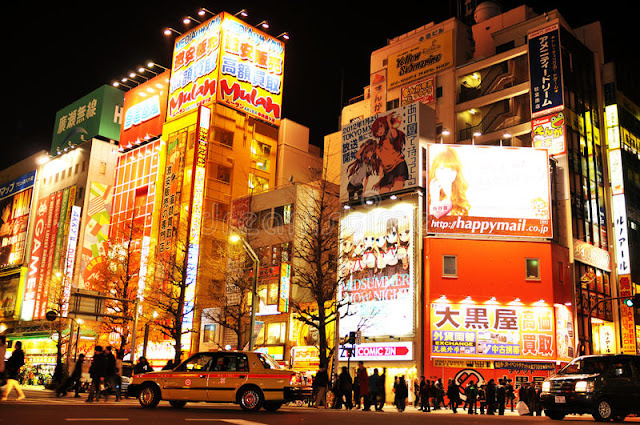 The district offers a variety of things that are concerned with modern Japanese cultures such as AKB48 theater, maid cafe, to various gaming and electronic stores. But it turns out Akihabara is not always related to otaku and technology. 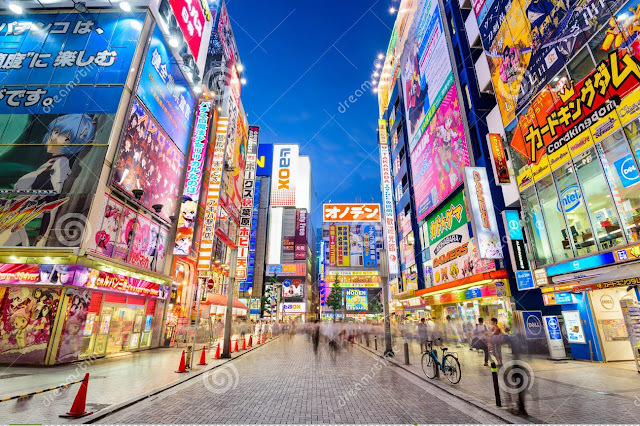 In fact, if you want to find the origin of Akihabara's short name (often shortened to Akiba by residents and fans), then you must return more than a hundred years into Japanese history. Before the 20th century, Japan had problems with fires, especially in the capital city of Edo (the name of ancient Tokyo). With all the buildings made of wood and built together, it does not take a lot of time to make it all burn out. There are 14 "great fires" that occurred from 1600 to 1855 in Edo that killed between thousands and hundreds of thousands of people. Fires are so common that many people say: "Fires and quarrels are the flowers of Edo." So finally in 1869, the Meiji government established an area in Edo called "Chinkabara" (now Akihabara) as a "fireproof area." To request the protection of our people, they removed Akiba Daigongen (the Japanese Buddhist god / anti-fire god) from Enshu (now called Shizuoka) to be immortalized in that location. Akiba Daigongen, with "Akiba" meaning "autumn leaf," another euphemism for the fire that became the starting point of the Akihabara name change. Since the previous location name is "Chinkabara," the temple that was founded for the god was originally called "Chinka Jinja" (Chinka Temple). But the name of the god who was there was "Akiba," so everyone called it "Akiba Jinja." Finally, the name of the temple changed from "Chinka" to "Akiba," and people started calling the area "Akiba". Akihabara name itself is a joint name of Chinkabara and Akiba which in the end is used officially as the name of the anti-fire area.